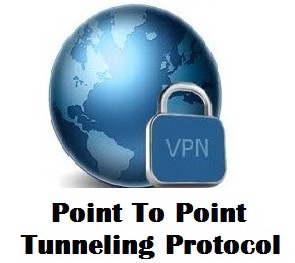 Although PPTP is not the most secure VPN, it's easy to setup and use. If you don't see that message, you will have to enable it, usually from SolusVM from your host control panel. Or you can ask your host.